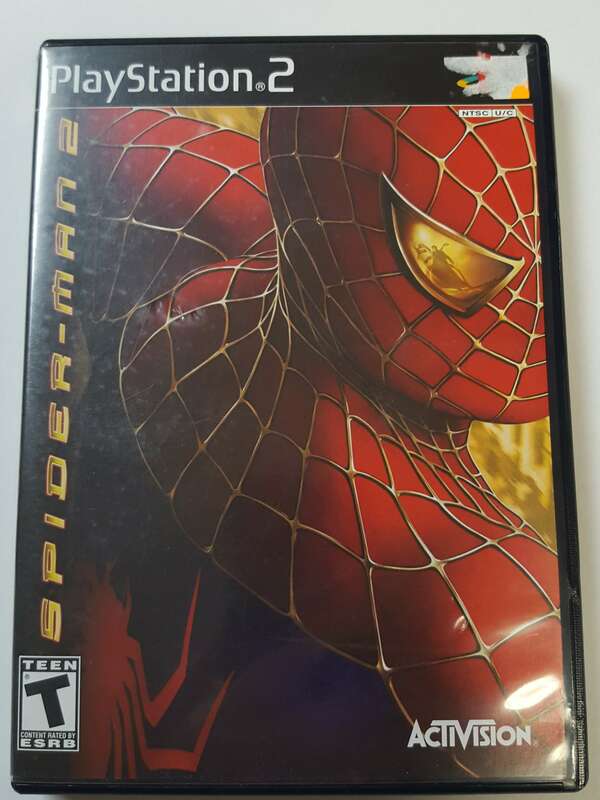 Playstation 2 (PS2) – Spider-man 2 by Activision – Take New York For A Spin, do anything Spider-Man can with breathtaking new moves and amazing combos. 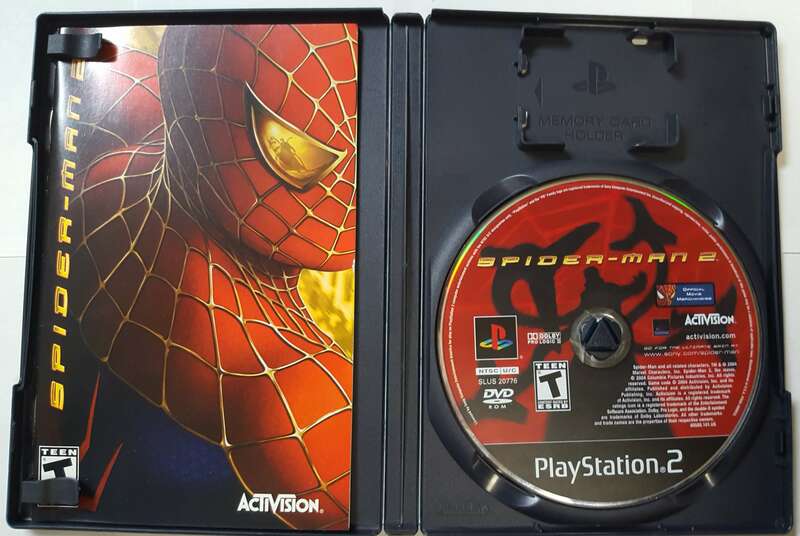 Playstation 2 (PS2) – Spider-man 2 by Activision – Take New York For A Spin, do anything Spider-Man can with breathtaking new moves and amazing combos. 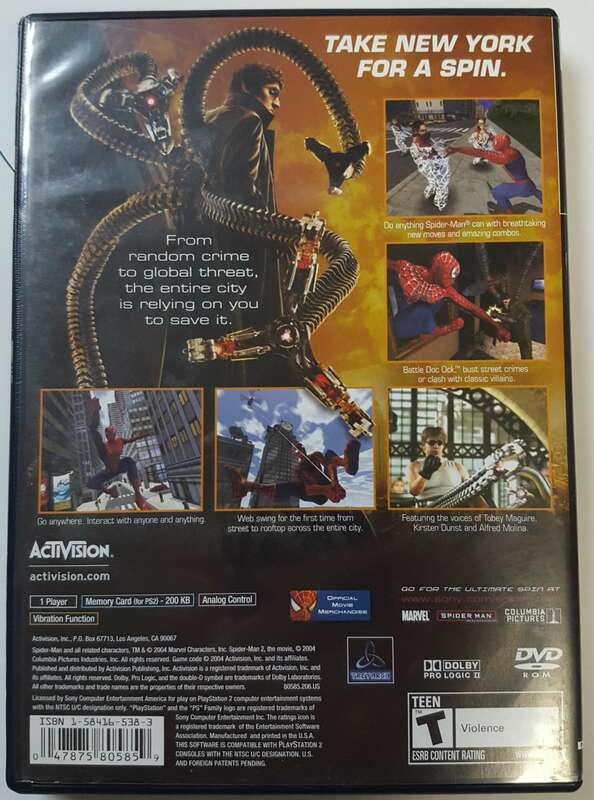 Battle Doc Ock, bust street crimes or clash with classic villains. Go anywhere, interact with anyone and anything. Web swing for the first time from street to rooftop across the entire city. 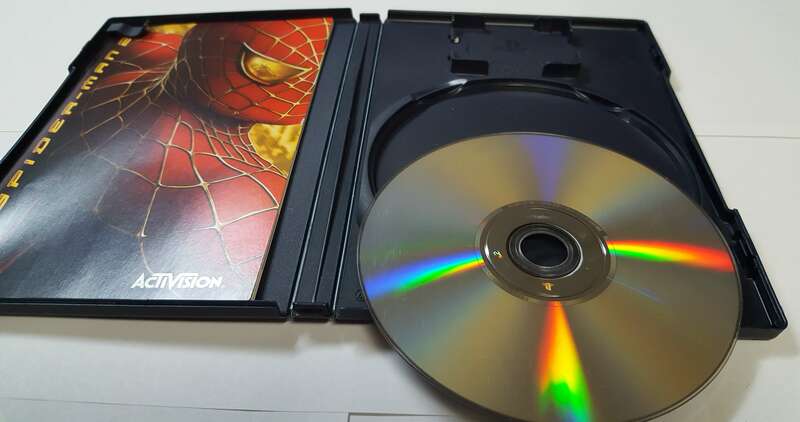 Featuring voices of Tobey Maquire, Kirsten Dunst and Aldfred Molina.